Mo-Ranch and Faith & Grief Ministries are combining their respective gifts to make this retreat available, providing you a safe venue to wrestle with the dynamics of grief and to experience significant measures of hope and encouragement. Whether you are standing in raw grief, navigating the chaos of grief’s confusion or recovering from a recent ambush of grief, this retreat is designed for you. Plan to experience comfort through scripture, spiritual practices and interaction within a compassionate community of men and women who “get it” – get the heartache, get the lingering sorrow, get the continual yearning to be with your loved one and get the longing for peace. Fran Shelton and the staff of Faith & Grief Ministries. Fran received a Master of Divinity and Doctorate of Ministry from Austin Presbyterian Theological Seminary. Her doctoral project was “Blessed are Those Who Mourn: Offering Comfort Through Worship and Theological Reflection.” Recognizing a tremendous benefit of spiritual disciplines for those on the journey of grief, she obtained certificates in spiritual formation and spiritual direction. Please plan to arrive between 4 p.m. and 6 p.m. the day your conference begins. Programs begin with dinner at 6 p.m.
Linens are provided. 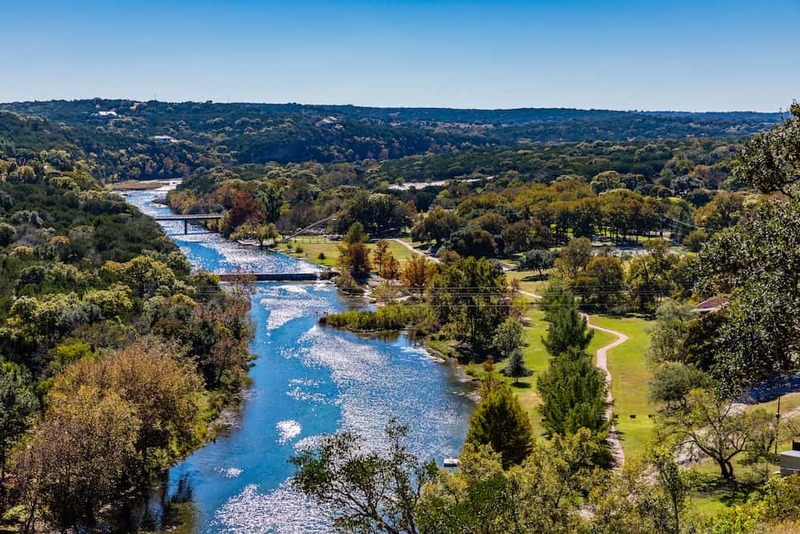 Bring shoes suitable for Mo-Ranch’s rocky, uneven terrain, casual clothing, a swimsuit and river shoes to enjoy the river. Bring items such as a light jacket/sweater, flashlight, insect repellent, Bible, notebook, tennis racket and camera. Mo-Ranch is 90 miles one-way, or a 2-hour drive from the nearest airport (SAT), allow 3 hours travel/check-in time for departures. We recommend generally scheduling arriving flights before 3 p.m. and departing flights after 3 p.m. to be sure you do not miss any of your event. If you are in need of shuttle service to Mo-Ranch, call Kars for Hire in Kerrville at (830) 890-8200 at least 15 days in advance to arrange transportation from San Antonio International Airport.